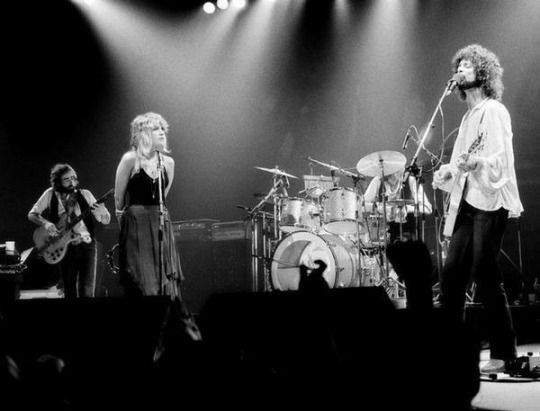 An electric guitar lesson on how to play the guitar parts to "Rhiannon" by Fleetwood Mac. I’ve always loved this song, and like a lot of songs I love, it has a lot to do with the guitar playing and this one is no exception. The basic rhythm pattern is two patterns played at the same time, one with the thumb, and the high pattern played with the fingers. It's tricky to sync up the two parts and will take a lot of practice for most players. Once you get that down, the rest will fall into place easily. I also really love the fills and solo at the end of the tune. Lindsey Buckingham was hired by Mick Fleetwood because he liked his guitar playing and you can sure see why in this song. Not only does he nail the finger picking style, he'a also an excellent blues player. These licks remind me a lot of Peter Green who was the founding member of Fleetwood Mac.